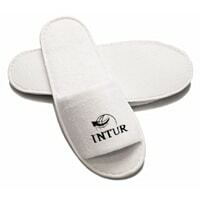 You can get yourself a free pair of fleece slippers from Intur. Just follow our link and fill up the form with your details and answer a few questions and they will deliver a pair to you. Click on “GET IT HERE” button and then follow instructions given above to receive this giveaway.